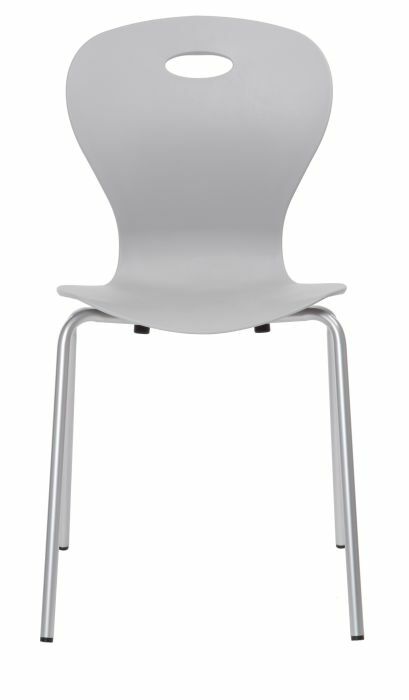 These chairs are best suited for all busy public areas. 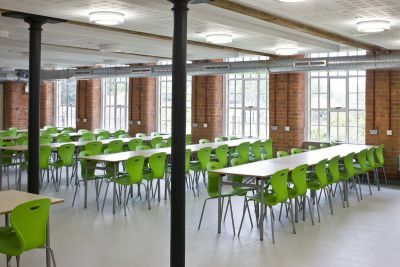 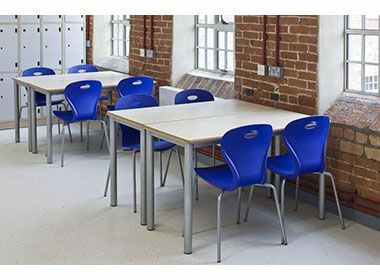 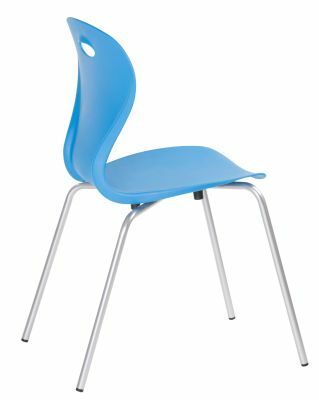 They can even be used in a school canteen because they are built to lats. 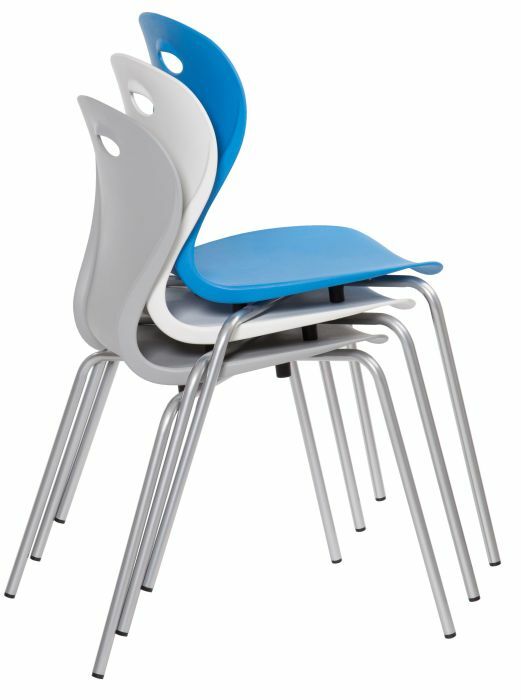 Choose from a wide range of colours. 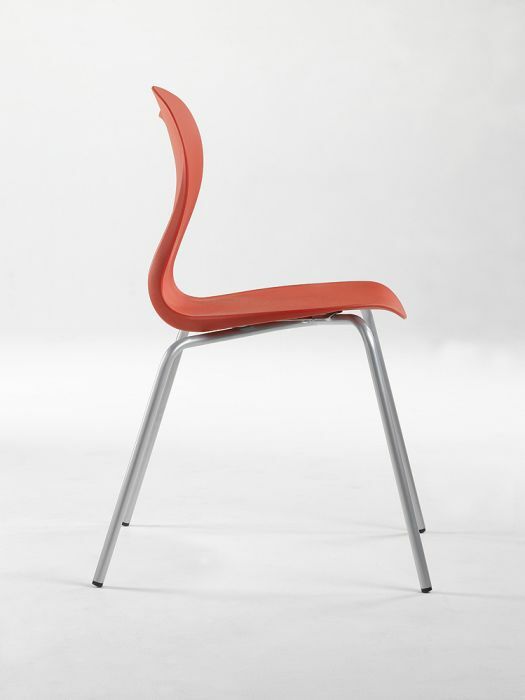 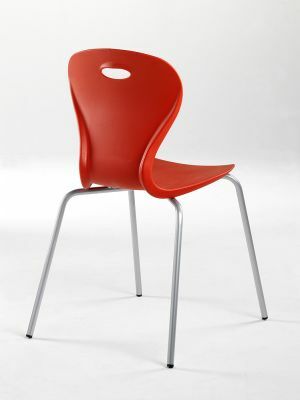 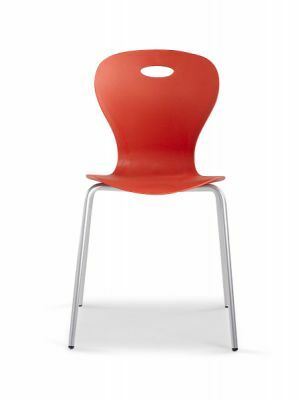 Popular polypropylene chair with a solid construction. 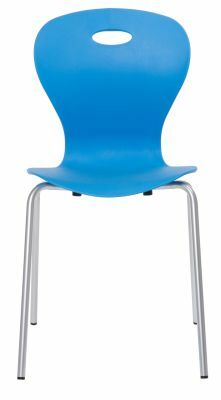 Manufactured in the UK, held in stock in a wide range of bright colours subject to availability.